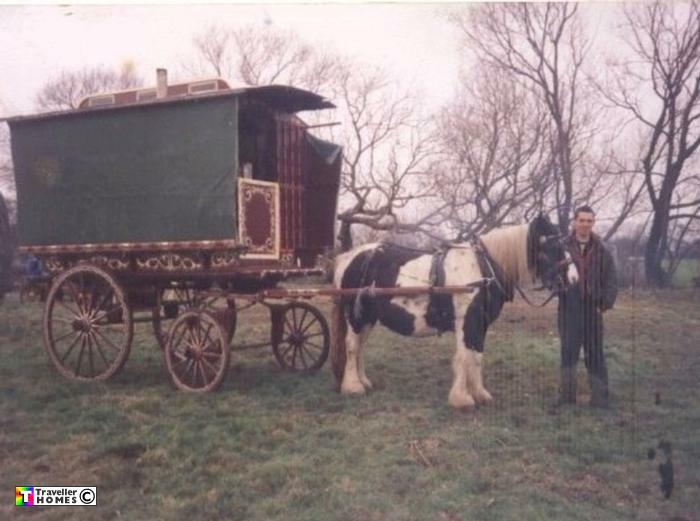 Lovely Antique Wooden Wheeled Waggon . Seen ? photo = Anna .